Signing up to the CrowdfundUP platform is easy and free! 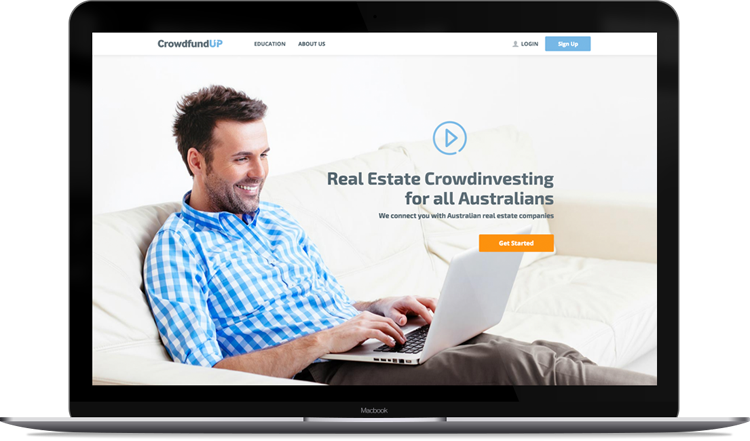 Creating an Investor profile gives you access to real estate investment opportunities across Australia, portfolio management and CrowdfundUP's professional resources. Submit an application for a company profile by providing some background about your company, key management team, past projects, and the project you seek funding for. Our due diligence team will review your application and be in touch! Once your company profile has been approved you can submit projects onto the CrowdfundUP platform for review. You determine the funding goal, return on investment and closing date of the raise. 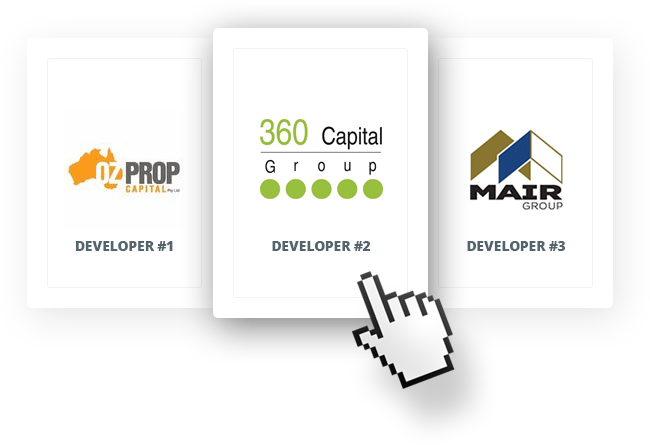 Review our Property Group profiles and browse our Investment opportunities. You can view detailed information on project financials, market data, project documents and a Property Group's management profile and track record. Our due diligence team conducts a review of the project, looking at all relevant documentation and paperwork, once approved, the project is listed on the CrowdfundUP platform and is available for Investors to fund. CrowdfundUP's secure online platform allows you to invest preferred investment amounts to build a customised, diverse portfolio - completely online. 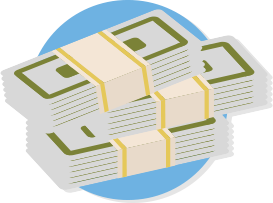 Our integrated, custom built technology means you e-sign Offer and Acceptance documentation and secure, encrypted systems allow for a simple transfer of funds into a third party escrow account. Stay updated on the performance of your investments via your personalised, automated Investment Centre. CrowdfundUP will also keep you updated via email and real-time reports accessible at any time will keep you up to date on the performance of your investments. Investors review the opportunity, follow projects and choose to invest their preferred amount. Invested amounts are held in a third party escrow account and when the funding target is reached, the transaction takes place and your project receives funding. CrowdfundUP takes care of the reporting and keeping your Investors in the loop with updates and key project milestones. When the returns on your investments are finalised, you have the ability to deposit funds into your nominated bank account, or easily reinvest the principal and proceeds into another opportunity. 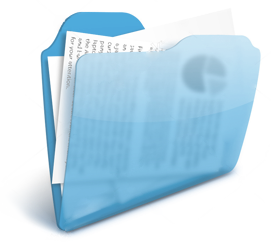 All documentation, agreements, and other files can be downloaded electronically. If you would like to learn more about how our platform works you can read our FAQ section by clicking here.